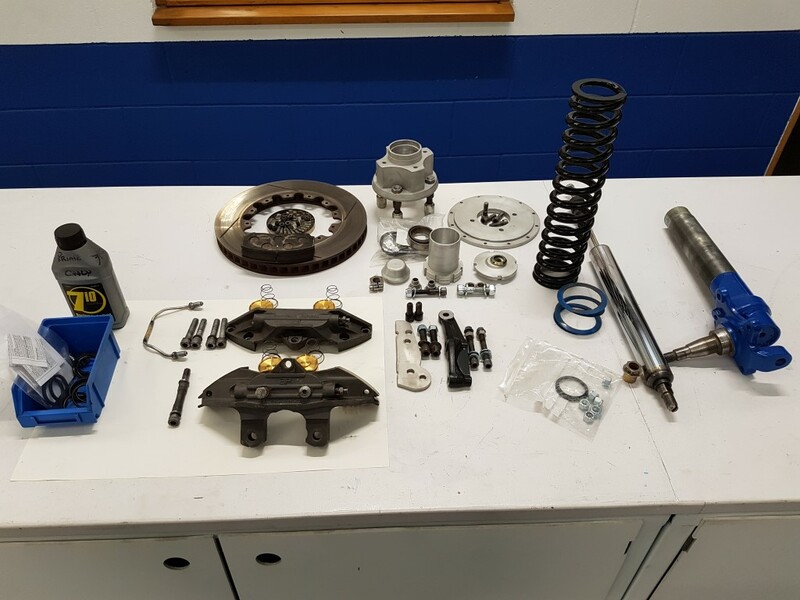 TME Motorsport Engineering Ltd. can provide and supply full suspension and hub rebuilds either as a straight forward rebuild of customer supplied units or on a removal / rebuild / refit basis from / to the vehicle. 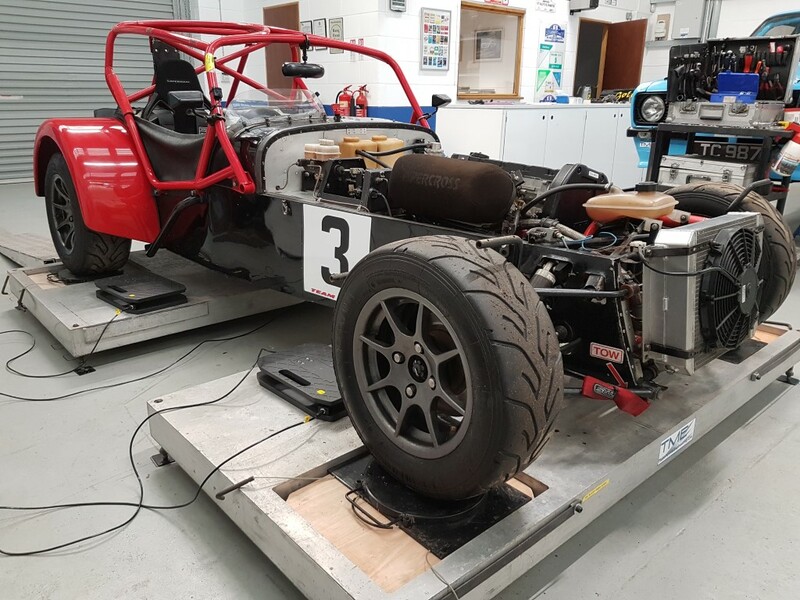 We can then provide a full geometry set up service with corner weight checks to optimise a vehicle set up while considering a client’s individual requirements. Contact us for more information on our Suspension Rebuilds and Geometry Set ups. .